​The AFLC has had a presence in Brazil since the mid-1960's. We currently have 3 missionary families serving the Lord there along with the national church, AFLC Brazil. ​The work of the AFLC of India is lead by Rev. Luther Dasari. 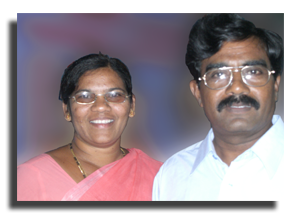 Pastor Dasari was trained at the Association of Free Lutheran Theological Seminary in Minneapolis, MN. ​The AFLC is involved in a number of mission works in Mexico. 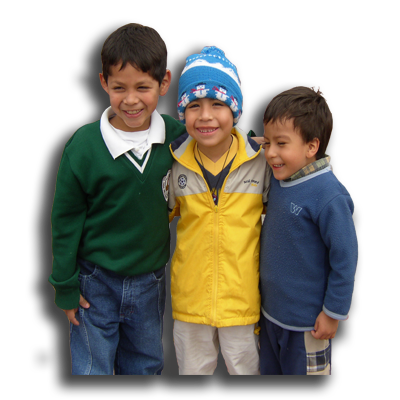 These include the Central Mexican Lutheran Church (CMLC), the Northern Mexico Outreach and the work done by our missionaries. ​AFLC World Missions agreed to work in Uganda and sent our first missionary family to the country in 2006. The primary goal is to teach pastors and leaders to plant churches, shepherd their congregation and train other pastors and leaders.